Customers, friends, and fellow bookkeepers, it’s that time again! I need your vote to become an Insightful Accountant Top 100 ProAdvisor for 2016. It’s one vote per person, and filling out the entire survey is optional. What’s required is your first name, last name, email, and a check-mark next to my name (alphabetical by last name, look for Marnie Stretch, I’m a ways down). Voting is only one part of the process, so it’s not strictly a popularity contest (thank goodness!). It’s based on several other criteria including certifications, social media presence, relationships with third-party apps, and more. 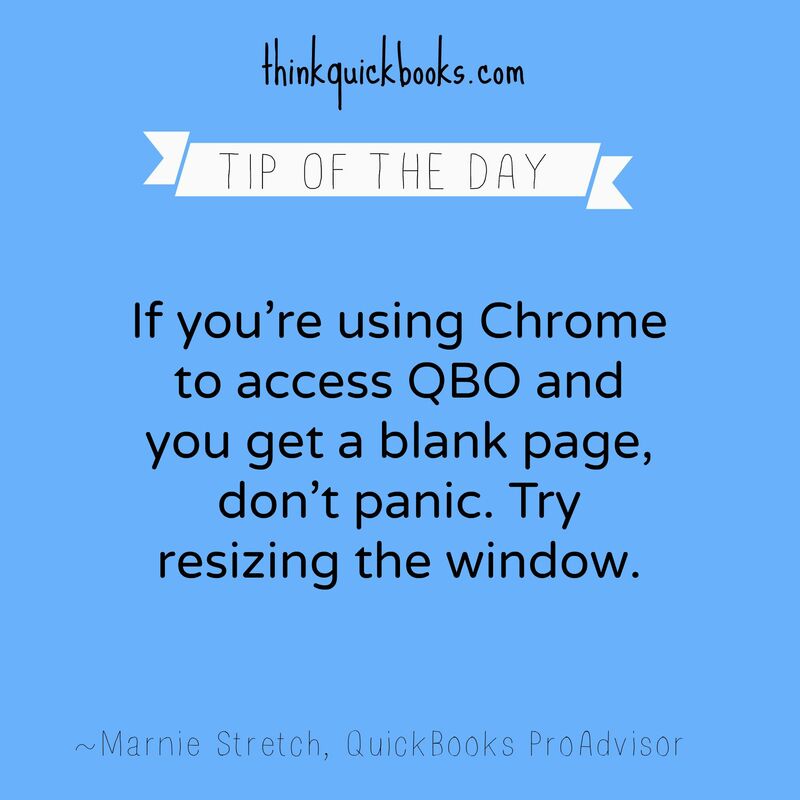 I love helping people become knowledgeable in QuickBooks and business finances. And hopefully, I’ve helped you somewhere along the line, so you won’t mind taking a moment to cast a vote in my favor! Thanks in advance, it would great to have this honor three years in a row. Holiday bonus? What you must know if you’re issuing bonus cheques using QBO Payroll. I wrote a bonus paycheque using QBO Payroll and the calculations are wrong. Intuit payroll engineers are aware of this issue and are working on a resolution. It’s December, a time for staff parties, office treats, and hopefully… bonuses! Today I sat down to issue one such paycheque in QBO. The president of the company wants to pay her hard-working husband a net discretionary bonus of $6000, so this will need to be grossed up. This employee is maxed out on his CPP contributions for the year and doesn’t contribute to EI. His federal and provincial TD1 amounts are set to the 2015 default amounts. His vacation policy is set to pay 9.6% each pay period. Discretionary bonuses are not vacationable in any of the provinces. If you want to confirm this, please check with your provincial department of labour. And make sure you know the difference between discretionary and non-discretionary bonuses (which are vacationable). There are two ways to pay bonuses in QBO. The first way is to select ‘bonus’ as a pay type when setting up (or editing) the employee. I suggest using this method if you want to include non-discretionary bonuses on regular paycheques. 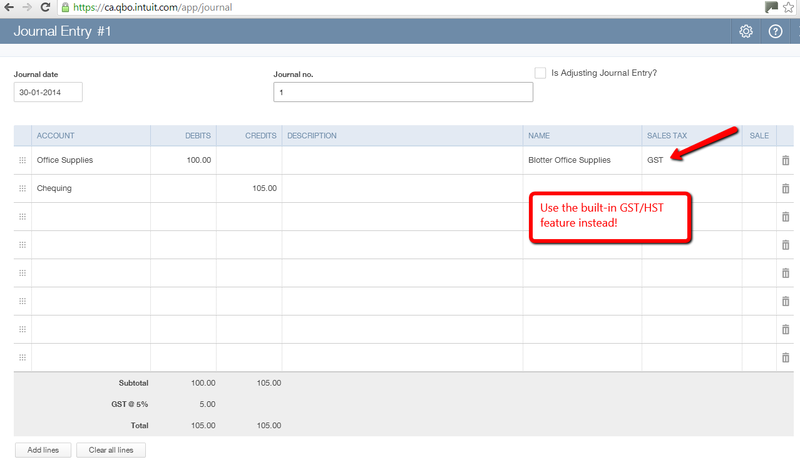 The second way is to simply select Bonus only from the Run Payroll drop down menu when you want to issue a bonus. Using the second method, I started a Bonus only payroll. Next, I chose to enter the bonus amount As net pay and clicked Continue. I entered $6,000 as the net bonus and realized that QBO is calculating gross pay in the amount of $14,658.38 which is not correct. If you recall, the employee is maxed out on CPP and EI, so the ‘grossed up’ amount of $8,082.38 is all income tax. Additionally, QBO is calculating and adding vacation pay on the incorrect gross amount. No vacation pay should be added as discretionary bonuses are not vacationable. Unfortunately, there is no way to edit the paycheque to correct for either of these issues. NOTE: I tried the same procedure using As gross pay and it appears that this is working correctly in terms of the income tax calculation. However, it is still adding vacation pay, which is incorrect. From the Gear menu, choose Payroll Settings. Choose Vacation / Sick / PTO. From the Vacation and Sick Leave Policies box, choose Create to set up a new zero vacation item policy. Choose Vacation for the Category, use Bonus Zero for the description, select the Paid out each pay period radio button, add 0.0 to the Percent of pay earned. Click OK. Choose Employees from the left hand navigation bar. Click on the name of the employee. Click on the blue pencil icon to the right of the word Pay. On number 4, use the drop down menu to select the Bonus Zero policy we added in step #1. Click Done on the bottom right. 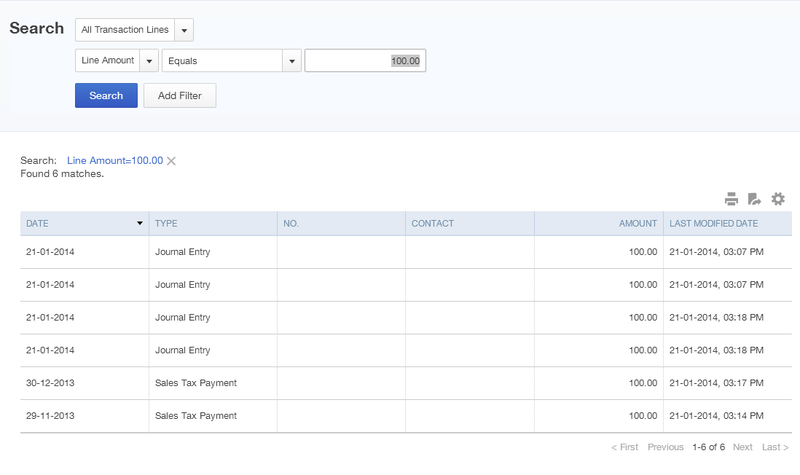 Run the bonus payroll by selecting Bonus only from the Run payroll drop down menu. Choose As net pay or As gross pay and click Continue. Select the employee(s) getting a bonus, and add the amount of the bonus (or net bonus) to the $ field. You can also add a memo if you want. 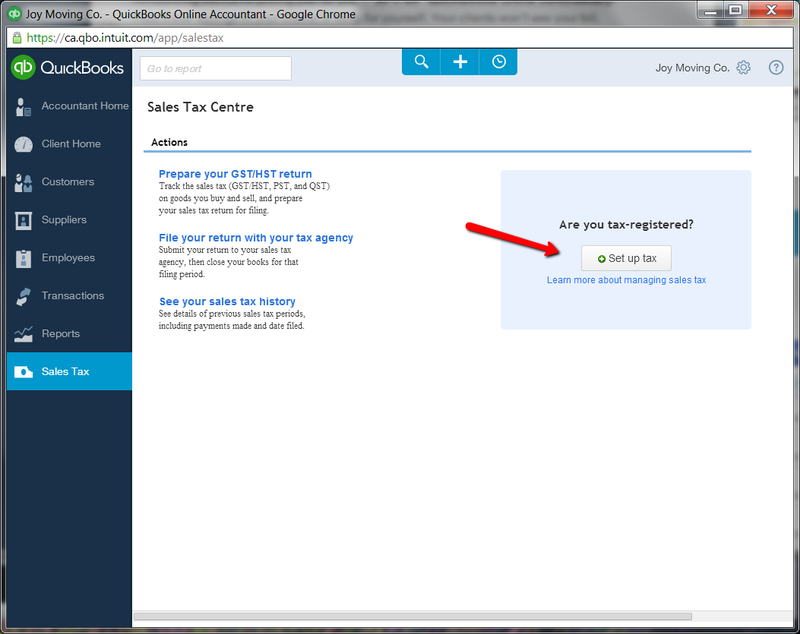 Review the cheque by clicking on the blue pencil icon on the right. Confirm that the amounts are okay and click OK. You will return to the previous screen. 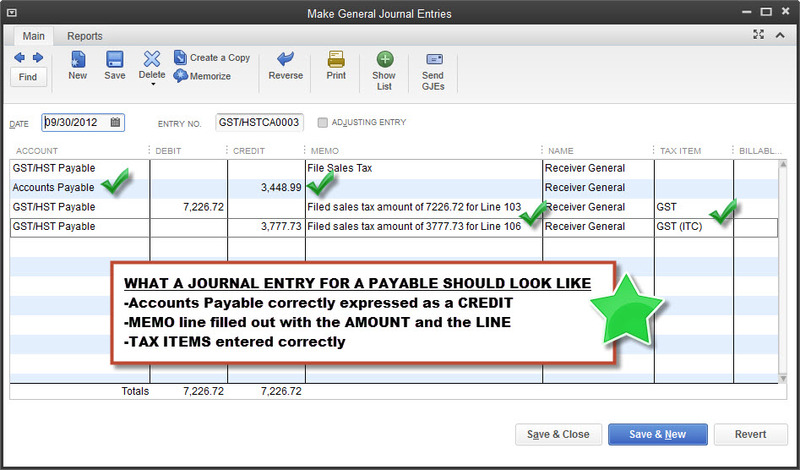 Confirm the bank account and the pay date and select Preview payroll. On the next screen choose Submit payroll. On the next screen enter the cheque number and print pay stubs. Click Finish payroll. Choose Employees from the left hand navigation bar. Click on the name of the employee. Click on the blue pencil icon to the right of the word Pay. On number 4, use the drop down menu to select the original vacation policy. Click Done on the bottom right. This is my experience only. Yours may differ due to the many possible options in the company file, the payroll settings, and the employee profile. Use the CRA Payroll Deductions Online Calculator (PDOC) to calculate and compare figures if in doubt. And as always, consider trying it out in the test drive file first.